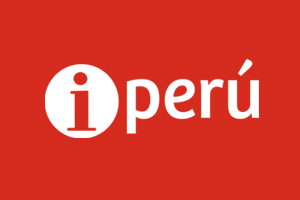 Peru counts on a system of information and travel assistance provided by PromPerú. The service is called iPerú. Official tourism information on attractions, routes, destinations and tourist services firms. Guidance and counseling when tourist services were not provided according to that offered by the operators, giving users the ideal channel to get their queries and dissatisfactions. 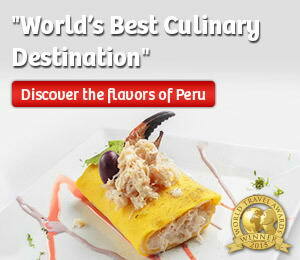 We have 42 service points in 16 regions of Peru. Follow these general recommendations to avoid problems during your trip.